The West Park Historical Society welcomes Rebecca McFarland. Tuesday, May 24th, 2016, 7:00 p.m. 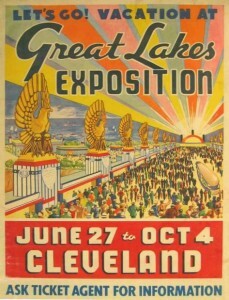 The world-class exposition was similar to a World’s Fair. 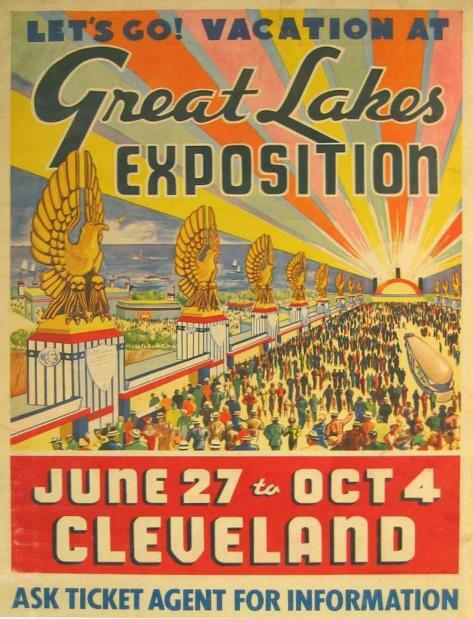 It took over 4000 men to build the Exposition, planned for only 3 months with a cost of over $1 million. More than 11 million people came to see the spectacle on the lake! About our speaker: Rebecca McFarland spent her entire library career delving into some of the more interesting stories from Cleveland’s past. She is currently a marketing consultant and serves on the Board of Trustees for the Cleveland Police Museum and the North East Inter Museum Council.